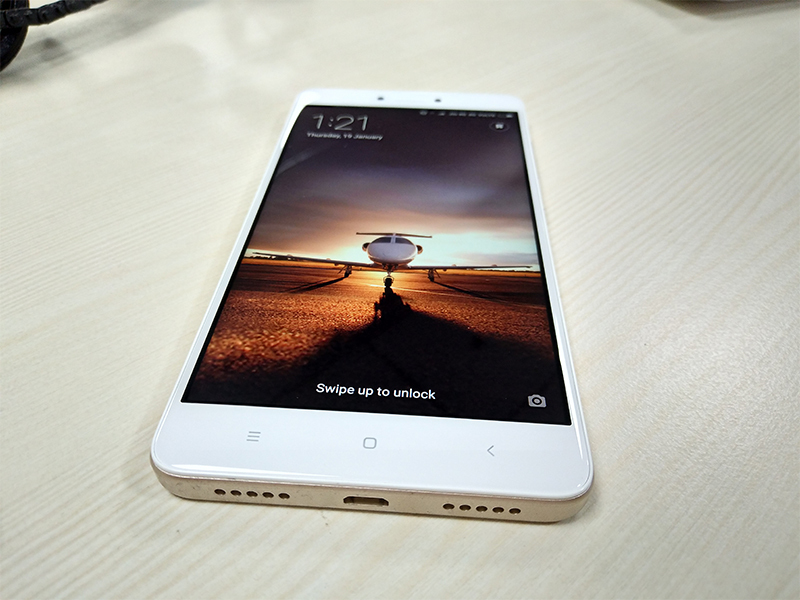 Redmi has been able to give to the world, smartphones affordable yet powerful. The comparison between Redmi Note 4 and Note 5 will make it evident which to choose for a higher value for money. Let us find the difference. It is clear that there is not much of a price difference between the two. In some aspects, Redmi Note 4 is better while in the rest, Redmi Note 5 is undefiable. Although we can see a huge difference in terms of the camera and connectivity as Redmi Note 5 is a better option. Both the phones are equally good and have good battery backup. With a little extra buck, you get more functionality and features in Redmi Note 5. Users who like clicking photos will prefer Note 5 for sure. It will depend on personal choice other than that. Redmi Note 4 and Note 5 are smartphones that promise value for money. As the price difference is scanty, it will depend on the other features stated above that can help you take the final call.